Two years ago I attended the Annual Carolinas Payroll Conference in Myrtle Beach, SC. As a vendor my role was to raise awareness for my organization and discussion potential career opportunities we had for a client implementation. The next morning at 9:45 AM, I was approached by the conference coordinator and asked if I could step in and do a 45 minute presentation given that one of the presenters was running short. I didn’t know payroll but I was very affluent in career planning and personal brand strategy. I asked how long I had? I was informed I had about one minute to prepare. Yes, I had one minute to prepare for a 45 minute presentation. No slides, no real topic, no agenda and no time. It went incredibly well. Almost inspirational. During the discussion, I told the audience of 170 payroll professionals that it was ok to reach out to an executive or even a CEO if you presented yourself in a unique way that showed how your skills were ideal for the organization. The next day, an attendee approached me to thank me for the advice. I wasn’t sure which advice but how can I say no to a nice compliment. She informed me that her husband’s former employer that develops large commercial planes lost their largest client to a local competitor. He was an operations line manager with twelve years under his belt and had applied over three weeks earlier to move over to the new company without receiving a single acknowledgment. They went online, found a contact email for the CEO and sent over a cover letter explaining his background and resume. One hour later, the Director of Recruitment called him up to schedule a phone interview. The bottom line lesson from that tidbit I presented was that if a recruiter receives a referral from an executive, there is almost a 100% chance you will get an interview or an informational call. 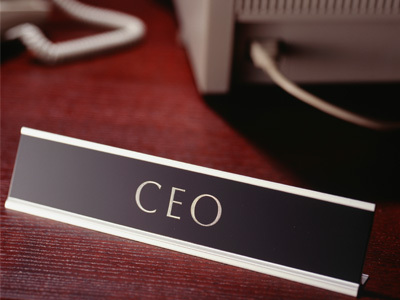 Many organizations have an executive team that is focused purely on executive referrals. The key is not necessarily to know the executive or even be the best candidate; the key is to have the best presentation. If you can sell yourself to an executive in paragraph, you can impress anyone. They just need to see one thing only to draw their attention and they will forward it on. It can be the same college, similar hobbies, a specific skill set or a unique fact about the organization that you are trying to get your foot in the door. Social networking has allowed all of us to become amateur background checkers. We have the capability through Jigsaw, Facebook, LinkedIn, MyLife and Pinterest to learn about our target. Once you learn what you need to know, you are set. It is like finding a person in a bar you are interested in and having an instant profile on your IPhone prior to even approaching that person. Recently, a close friend had an interview with Random House, her dream company given her career focus in the publishing/media industry. She had a second interview for a Junior Executive Marketing/Sales role. She felt she was too junior but really wanted this role. We did a little background checking and found out her interviewer was a huge fan of the Marx Brothers, Ella Fitzgerald and the New York Mets. We found a first edition of a book from the early 70’s called The Groucho Marx Letters to present to her during the interview along with a business plan for the next year at Random House. That was the edge I felt she needed to make the connection, show her passion for the publishing industry, demonstrate her research skills and show her business strategy capability. 1. Do your research. Learn as much as you can about the executive you are reaching out to and make a personal connection immediately in your initial letter or email. 2. Be confident. Everything is about personal branding and marketing yourself. 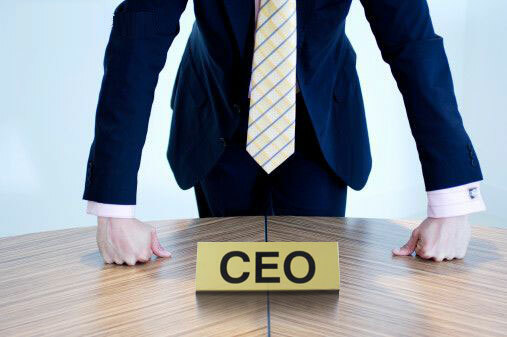 An executive is one of the highest levels in any organization. You need to be at the top of your game to sell yourself to a top leader. 3. Use the power of your network and friends to sharper the outreach. Before you send any communication, make sure it is proofed and re-proofed. You may get 30 seconds to 1 minute on a desk of an executive before it is either read or dismissed. Make it bold, make it confident and make it memorable. 4. Think outside the box. Don’t make it a traditional outreach. Be unique. Find an approach that is completely you and make it your own. 5. Move forward with a yes attitude. If you have a defeated attitude prior to engaging in this exercise, that will show in your writing and your ability to follow through if you get the chance to prove yourself. If you follow these simple instructions, know this is the right organization and culture for you, have the ideal skill sets and can develop a personal brand that has a “wow” factor then you are ready to go. Take that bold step and get your dream job. 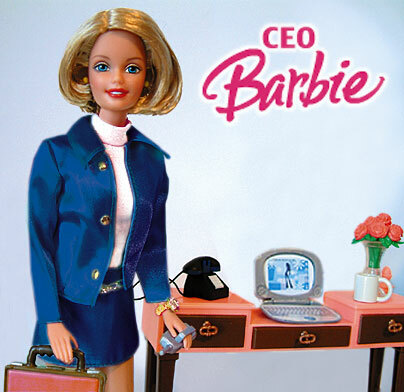 Watch out CEO’s, you may want to check your inbox. The next great leader maybe waiting.